Konecranes container lift trucks offer outstanding working power and performance in busy container yards and ports. 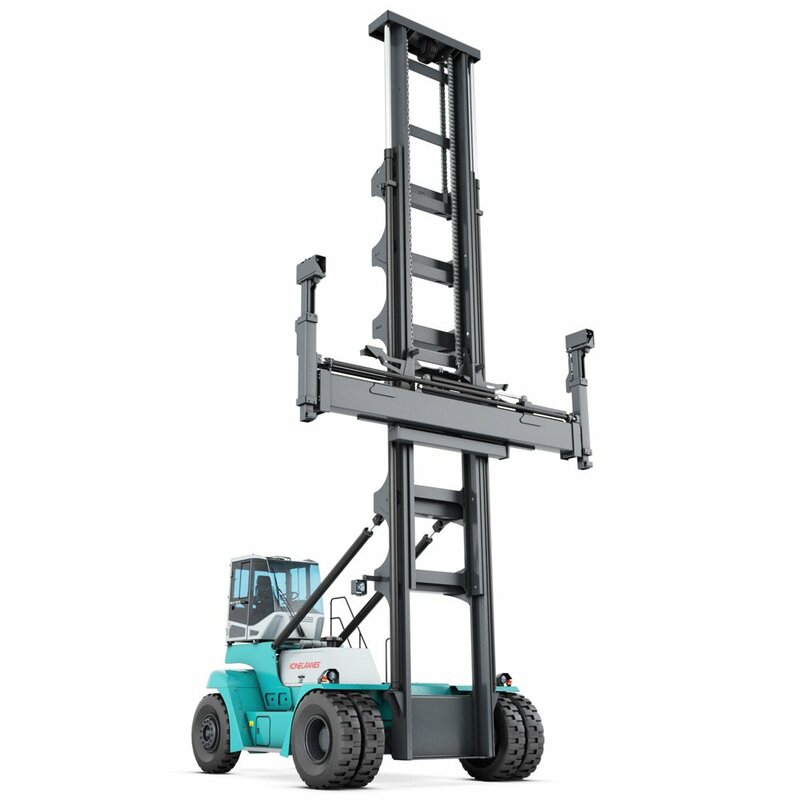 There are two distinct lift trucks models available, which serve to lift both empty and fully loaded containers up to 45 tonne capacities. 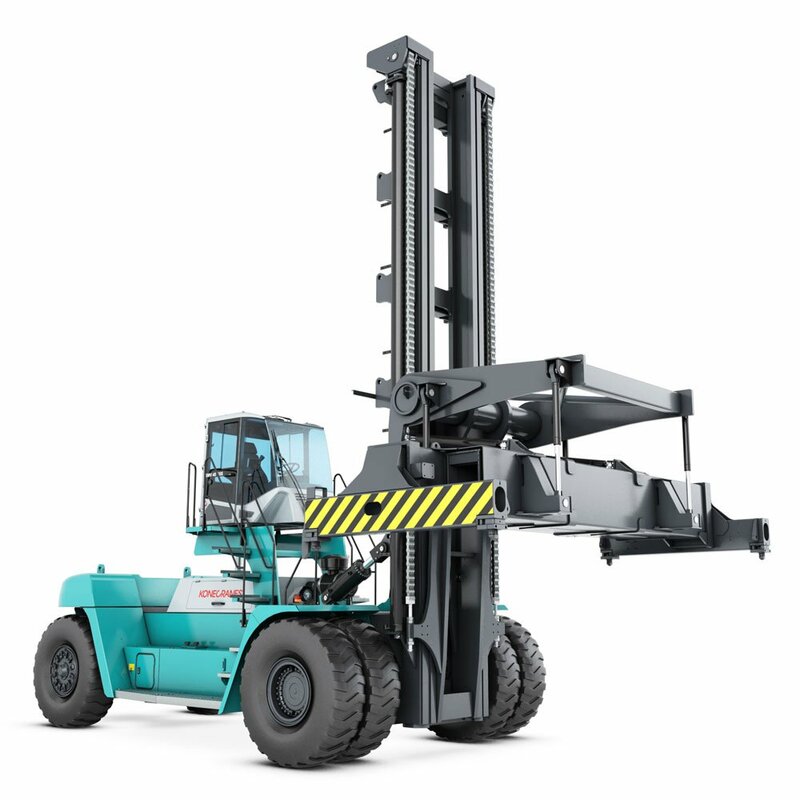 These container lift trucks offer very fast lifting and lowering speeds with high stability and safety thanks to their heavy-duty masts. Their engines also deliver high torque at low RPM, reduced fuel consumption and low noise making them highly efficient and productive. Other innovative features like the spacious cabin provide excellent comfort and visibility to the operator, ensuring maximum productivity.